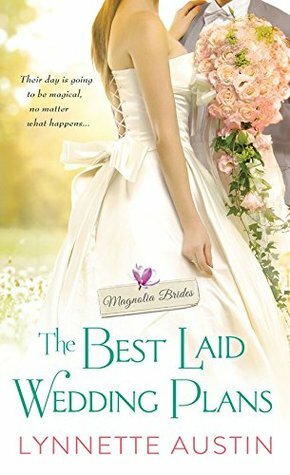 Thanks to Sourcebooks, we have an e-copy of The Best Laid Wedding Plans by Lynnette Austin to giveaway to one lucky reader. All you need to do is enter below. Since this is an ebook, this is open international but you will need to either provide us an email or have access to Apple Store. Winner will be picked April 10th.